Summer is in full swing, and you should be too! Manny’s Markdowns are saving you thousands with the summer’s biggest RV Sale at Moore’s RV. You could save up to $15,000 on select 2018 models. Whether you’re looking for something for your whole family or just a simple retreat from the daily grind, you’re bound to find the perfect fit for the lowest price. Let’s take a look at some of the best deals during this summer sale! 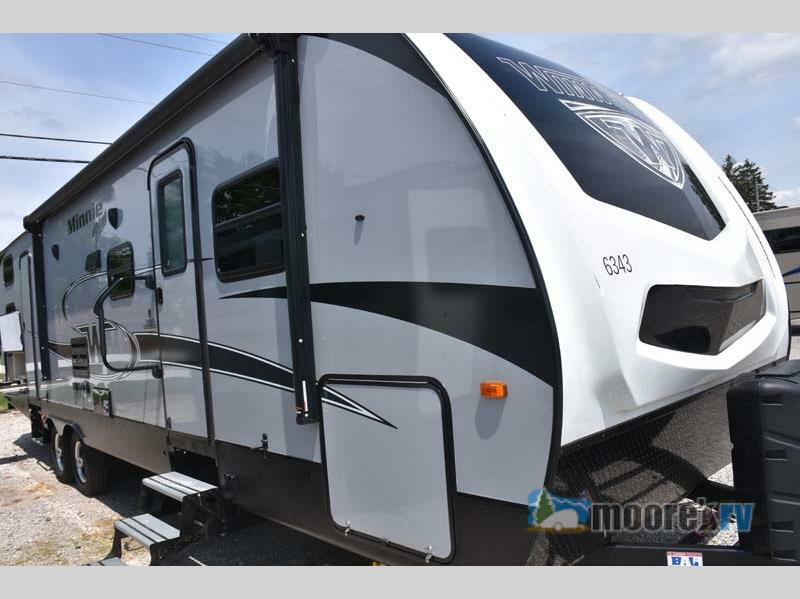 Take home this 2018 Viking Ultra-Lite 17BHS for just $12,996! Save over $4,000 on this Manny Markdown during the summer sale! 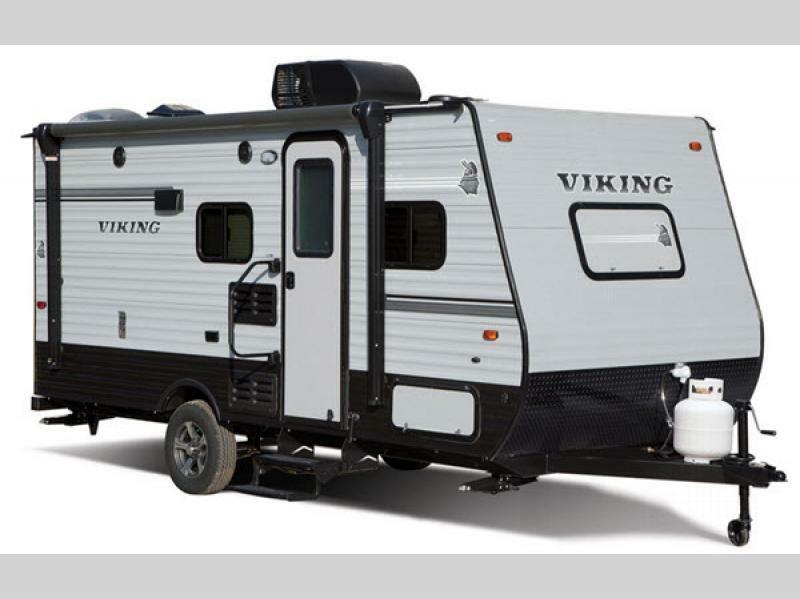 If you’re looking for a cozy getaway for the family at the lowest price, the 2018 Viking Ultra-Lite 17BHS is the RV for you! This model sleeps up to 5 campers and features a slide out to give you plenty of living space. Save $15,567 on this 2018 Winnebago Minnie Plus travel trailer! Now, you can bring your entire crew along on your next vacation when you buy this 2018 Winnebago Industries Towables Minnie Plus 31BHDS on sale! You’ll have plenty of space for all the kids, and at only $29,996, this Manny Markdown travel trailer is a steal! If you have been saving for the best deals to give you the biggest bang for your buck on your next vacation, Manny’s Markdowns summer RV sale is the sign you’ve been waiting on! Don’t let this summer pass you by, contact Moore’s RV and start your next adventure today!